The northern Israeli city of Haifa is launching a new digital health complex in downtown Haifa, Mayor Yona Yahav announced during the complex’s inauguration ceremony on Sunday. Stretching over 1,100 square meters (approximately 11,840 square feet), the Haifa complex is part of a wider plan dubbed Israel Initiative ii2020, led by former lawmaker Erel Margalit, who is the founder and chairman of venture capital firm Jerusalem Venture Partners (JVP), and Brad Bloom, a managing director U.S.-based priavte equity firm Berkshire Partners LC. Scheduled to open in January 2019, the Haifa complex will operate in collaboration with Haifa’s Technion – Israel Institute of Technology, the University of Haifa, and Rambam Hospital. The complex is set to house a startup accelerator, a venture capital fund focused on investments in local companies, a student accelerator, workspaces for entrepreneurs, and a public event hall. In a statement, Mr. Margalit said that Haifa is home to groundbreaking research facilities, an innovative medical industry, multinational companies, and a vibrant entrepreneurial scene. 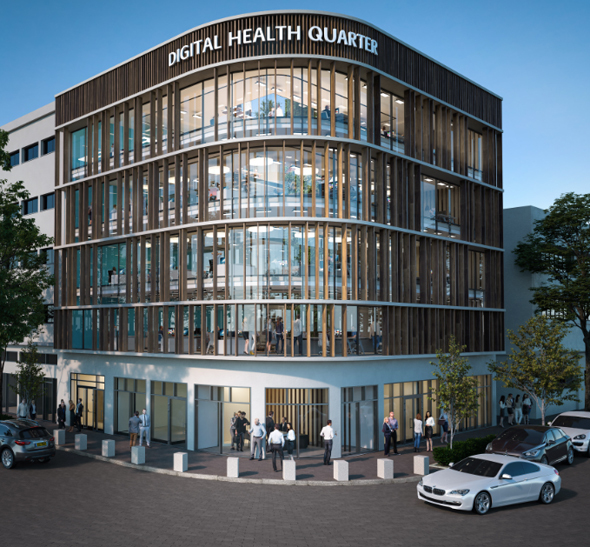 “These four elements, combined around the field of digital health, can produce thousands of new jobs and turn the complex into the city’s new innovation center,” Mr. Margalit said. Haifa is Israel’s third largest city, but, according to a 2016 government report, it is only home to 4.5% of local startups and 6.4% of mature tech companies. Last month, Haifa announced a new tech fund focused on early-stage startups willing to commit to remaining in the city. 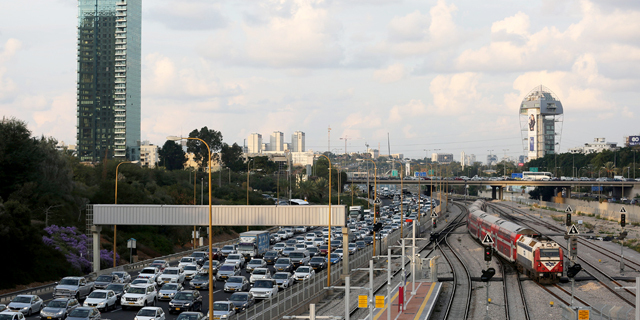 Israel Initiative ii2020 is a plan to establish seven new economic hubs in Israel. In addition to the Haifa complex the plan includes a cybersecurity center in the southern town of Beer Sheva, a foodtech center in the northern Upper Galilee region, an manufacturing automation center in the northern town of Karmiel, a center dedicated to new media in Jerusalem, a renewable energy and aquaculture center in the southern city of Eilat, and an additional center in the Negev desert. The $28 million initiative is supported by Bradley M. Bloom, a managing director at U.S.-based private equity firm Berkshire Partners LLC, and additional investors.